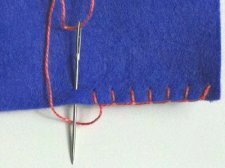 "In order to be successful in sewing projects there are a few basics which we consider essential at Hope & Gloria sewing clubs. 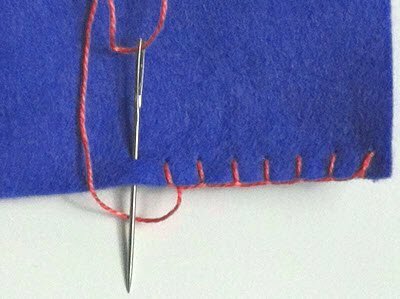 By mastering these stitches below you will find that you can create fabulous sewing projects with ease and achieve great results. 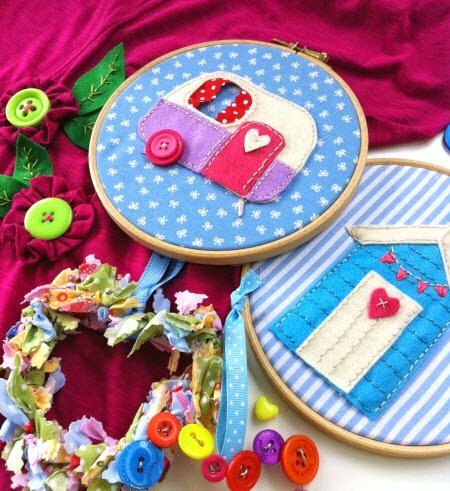 "Once you have got to grips with these basic stitches the sky is your limit - Happy stitching!"